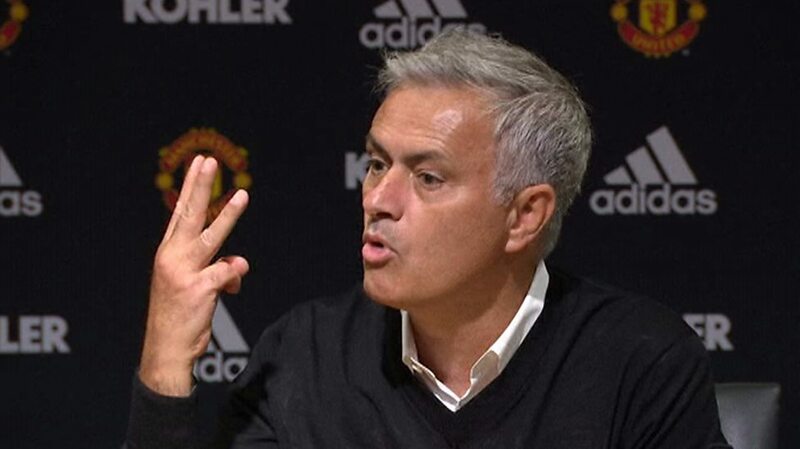 Manchester United coach Jose Mourinho walked out of his post-match press conference, demanding respect for his three Premier League titles following his team’s 3-0 defeat to Tottenham on Monday. Mourinho reacted angrily to a question about some supporters leaving Old Trafford after Lucas Moura put Spurs 3-0 up. United have suffered defeat twice in their opening three Premier League games for the first time since 1992. Ghanaian witch doctor claims Mourinho has been cursed!